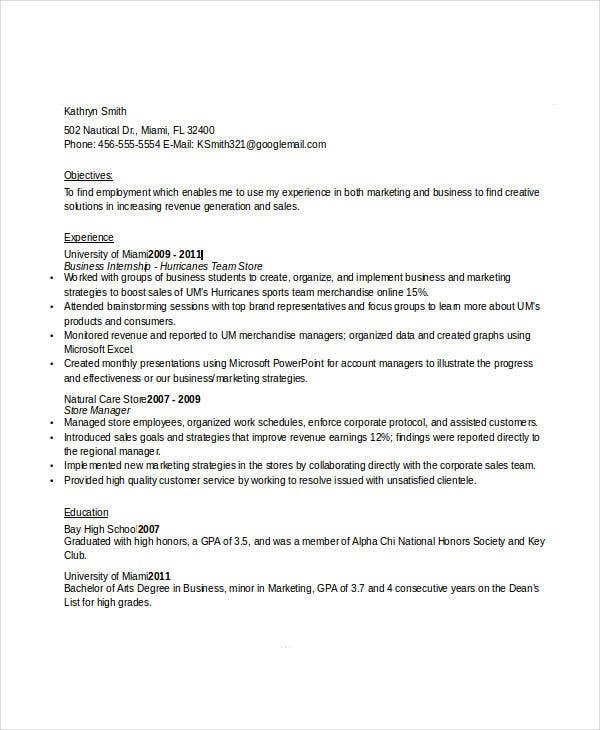 Tired of making resumes that employers find uninteresting? 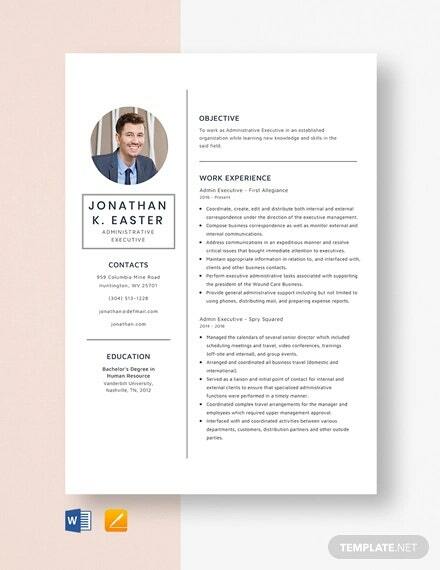 It’s time to level up your usual resume making. Make it more professional-looking. Especially if you’re eyeing for an executive position. 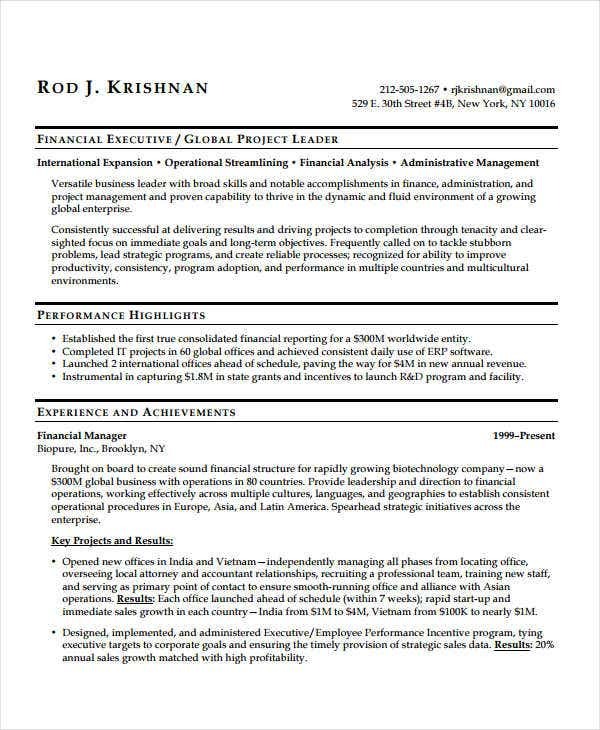 Our professional executive resume templates are the answer for that. These contain proper format and are created by experts for a more professional touch. 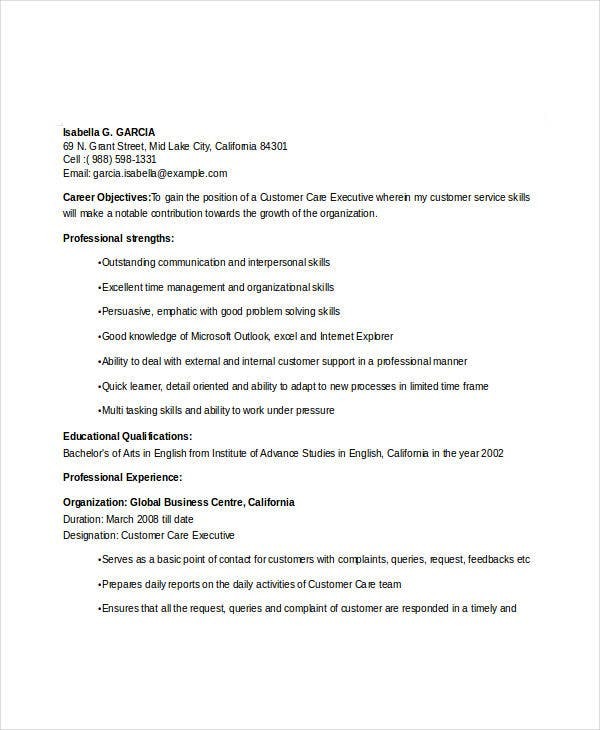 These templates are also in a chronological resume or targeted resume format, depending on what you need. 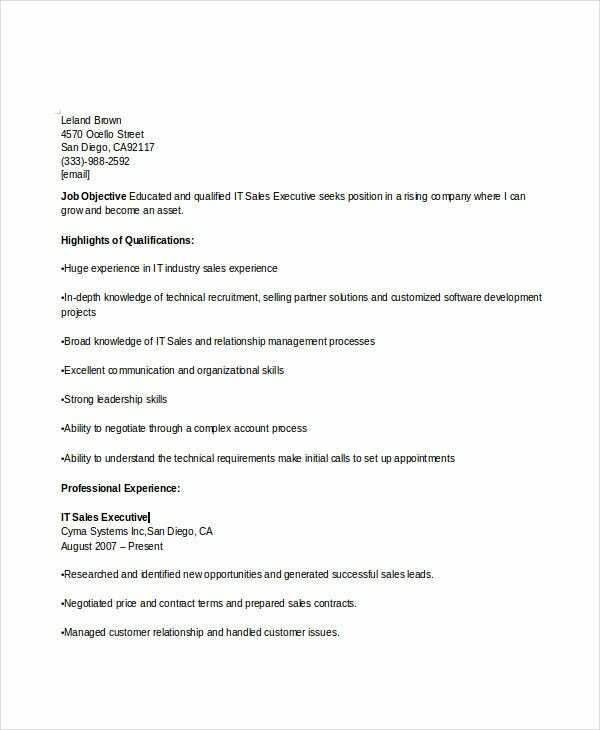 When it comes to writing a resume, it can be tedious at some point, but with templates, you can never go wrong. 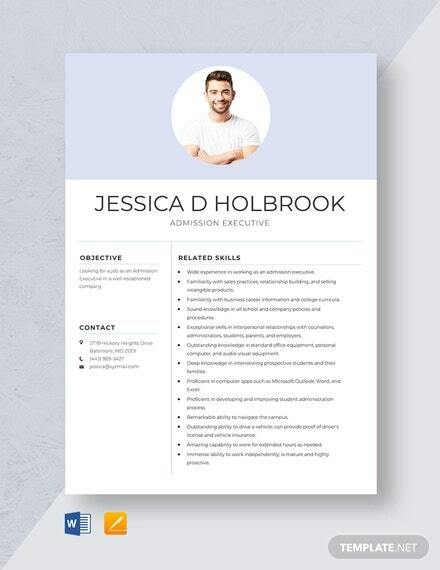 Whether you’re applying for a senior manager, senior official, or director, impress prospective employers with your resume, make it stand out above other applicants. Go ahead and browse into our wide variation. Determine what details to write down. Usually, executive positions are filled by boards or a group of people who want all details in front of them. 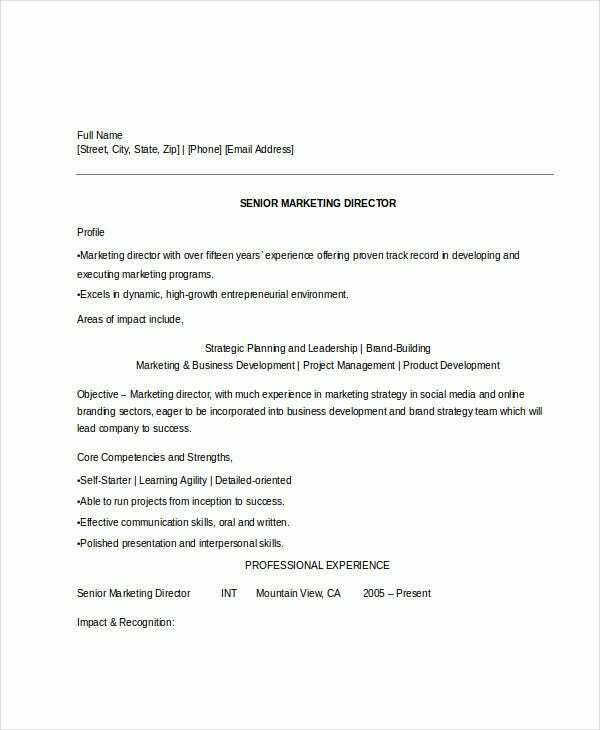 Depending on the company’s size, a professional resume may have to undergo tons of levels before it makes it to the hiring level. 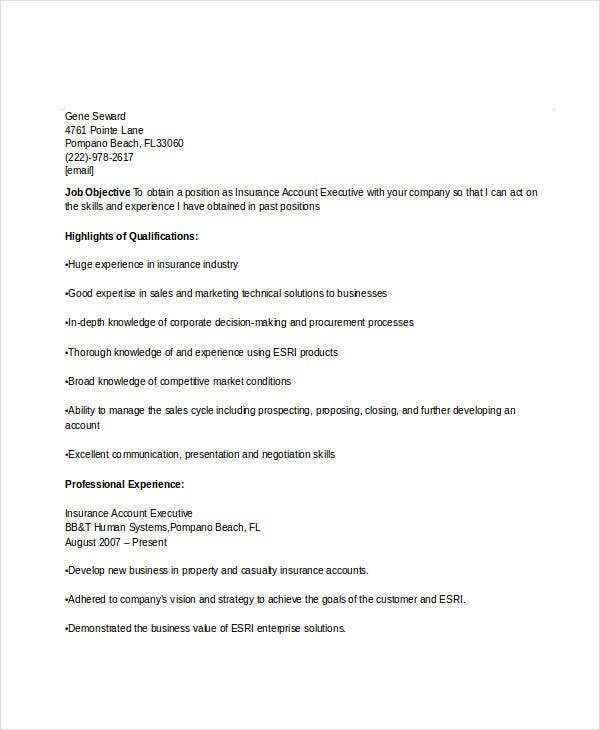 Develop your resume to match the position you are applying for. Highlight your skills and qualifications. This part needs to show a definite blow so that readers will have no disbelief that you’re one fine executive material. 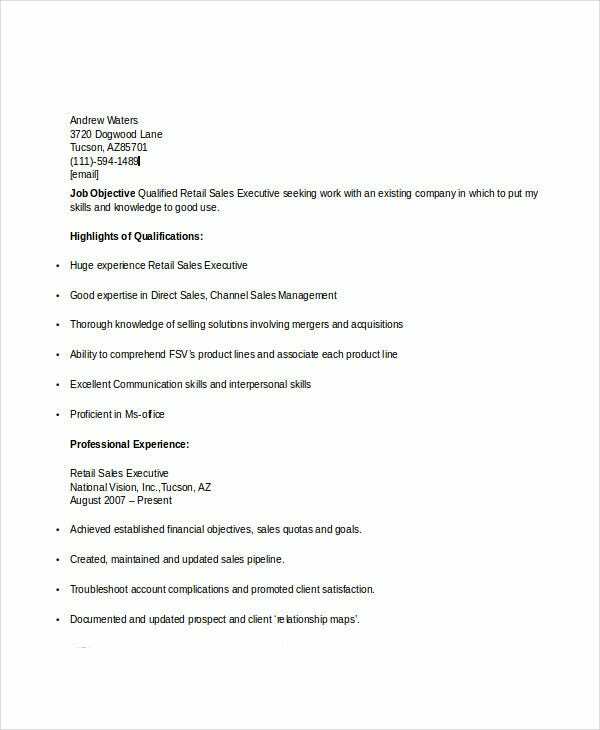 Think of the first paragraph as marketing your skills and a great way to tell the employer that your resume is worth reading for. 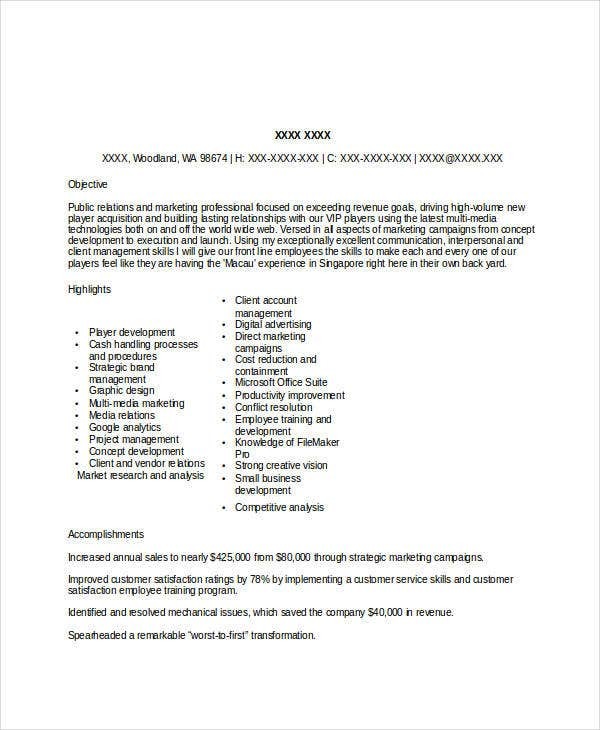 Highlight on your achievements rather than the work history. Although achievements most likely will include work experience, there are other accomplishments that are relevant. 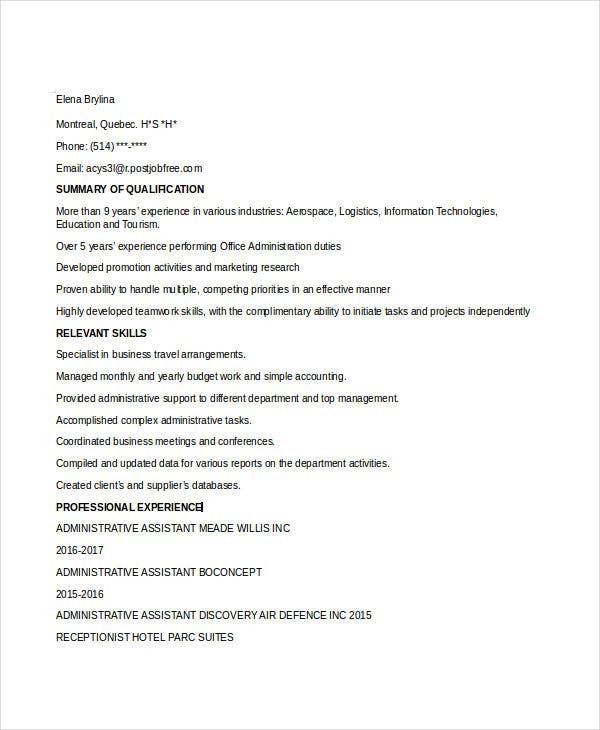 These details should tailor to the job that you are applying for. Use action words when describing your skills. Afterward, make an emphasis to the responsibilities and achievements of your positions. 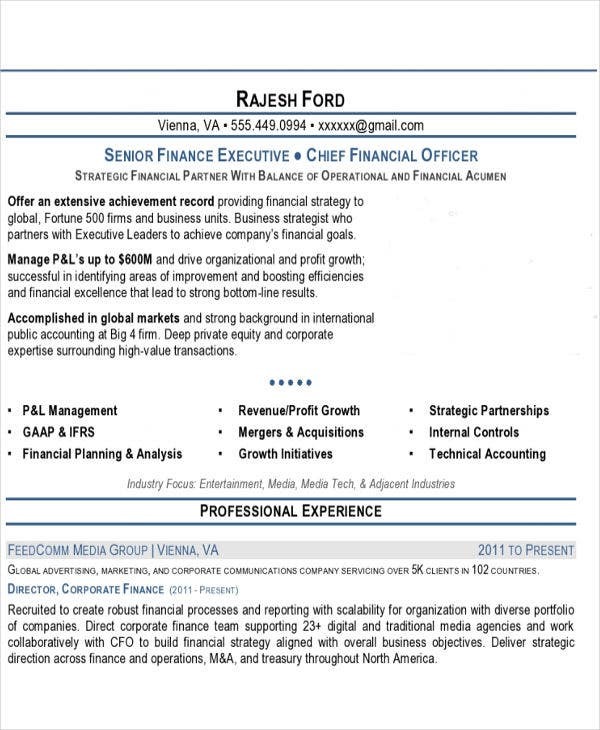 Ensure that all of your contact information are easy to find on the executive resume. You don’t want to make it hard for a potential employer to contact you. 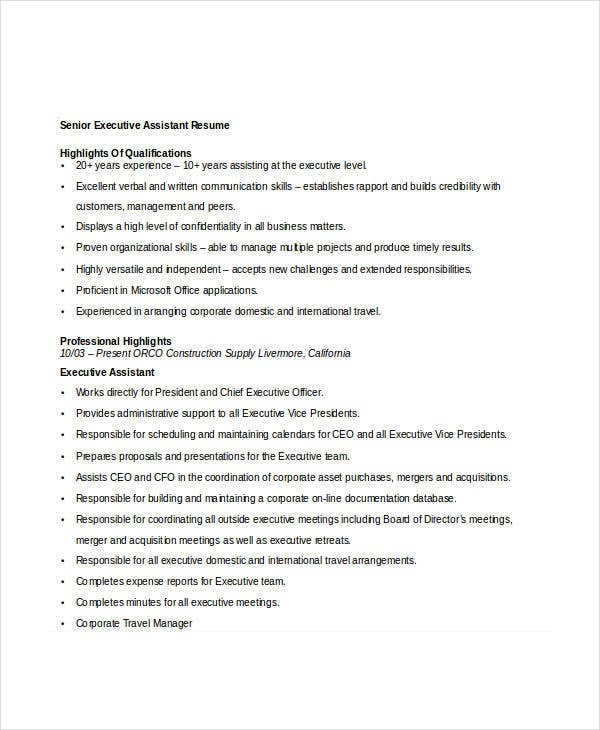 Perfect the appearance of the executive resume. 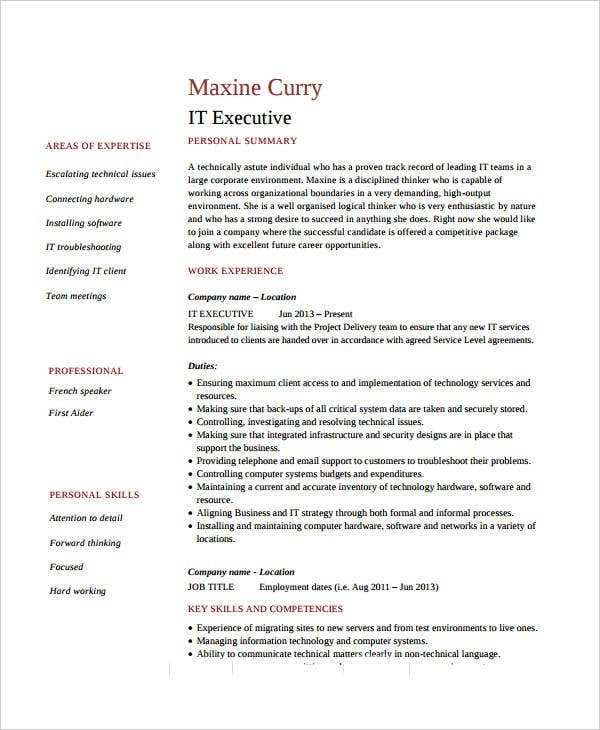 Apart from the contents, it is also important to have a good resume appearance. Use quality paper with an easy-to-read font type and size. 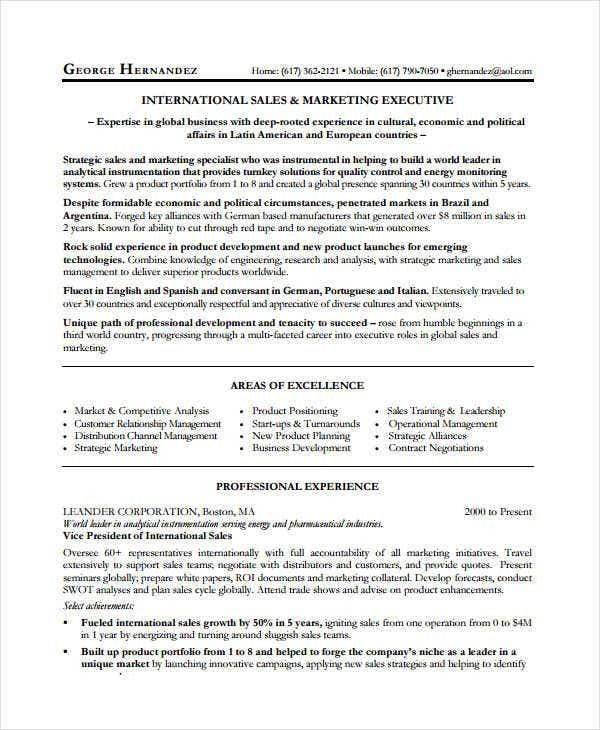 To top it all, you can check with our resume samples such as digital marketing resumes or administrative resumes. 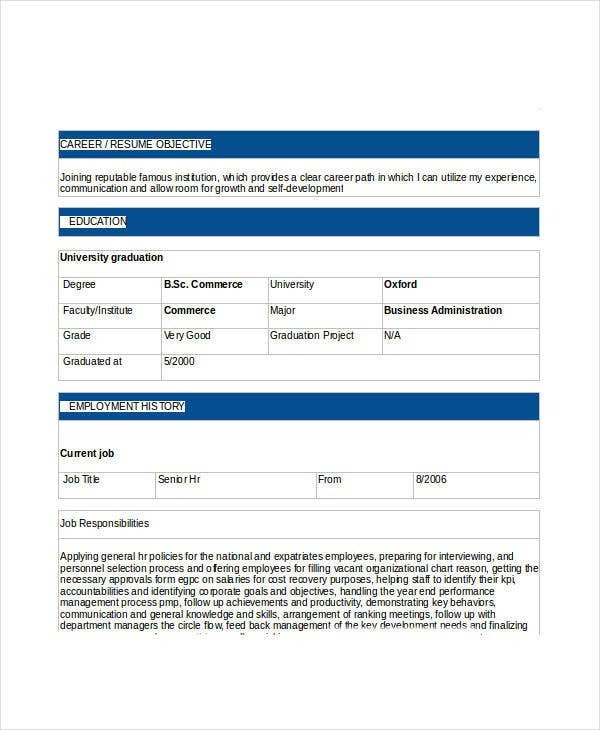 These are ideal if you want a reference or guidelines for your resume making. Include industry keywords into your resume but never exaggerate it. The reader will sense that you just manipulated the system and will then place your resume in the “no” pile. 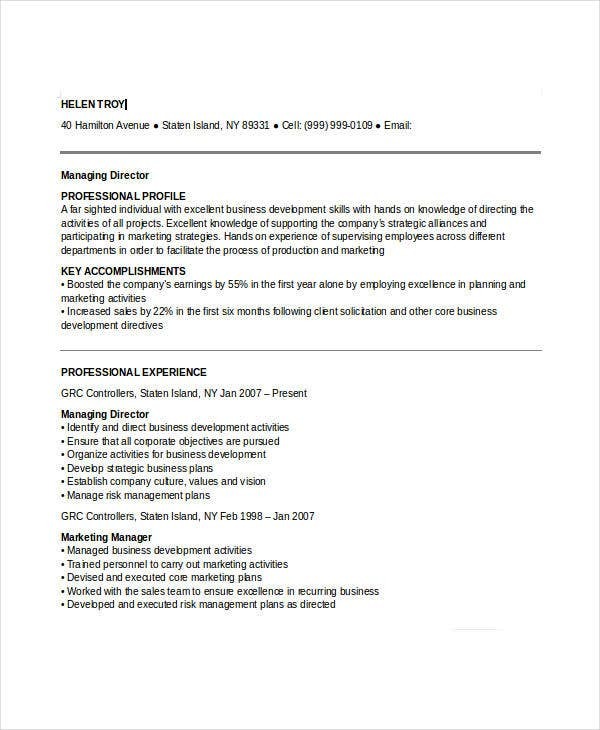 You should always tailor your resume to the job. 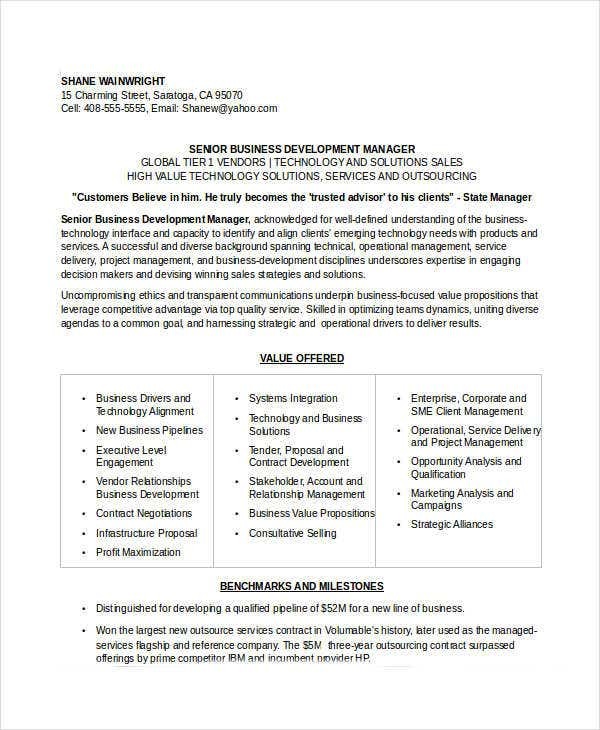 Affirming detail that shows why you are a great match for the job. Another way to do this is by adding all of your skills and experience that are relevant to the job you’re applying for. Use a professional format. You should always follow proper formatting so that it will be pleasing to the eye. It should not focus more on visuals than content. Make it readable and free from any errors. Hiring managers associate typos and errors with laziness. Ensure that it is well-written and polished perfectly. Also, make sure to put the essential details on page one. Use a header. 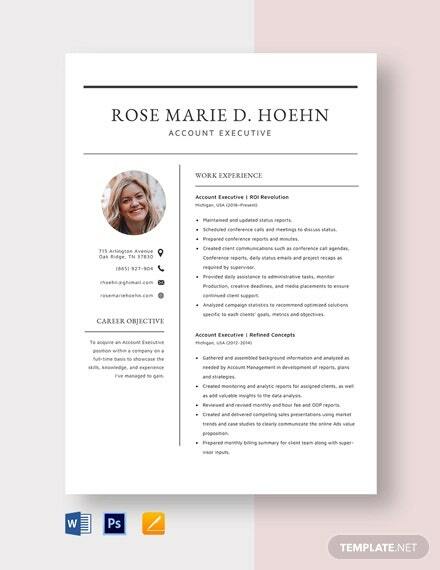 Include a clear and compelling statement at the very top of the resume that describes who you are. 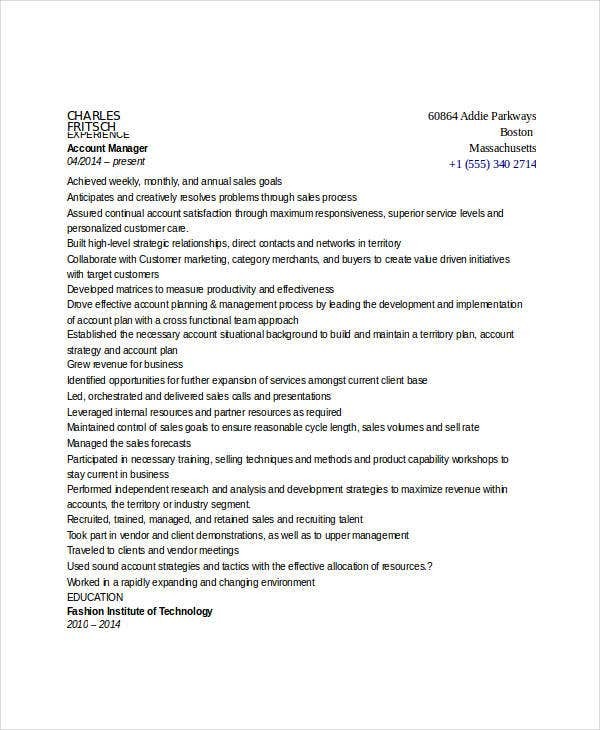 The header is the branding portion and is often all caps going across the top of the page. 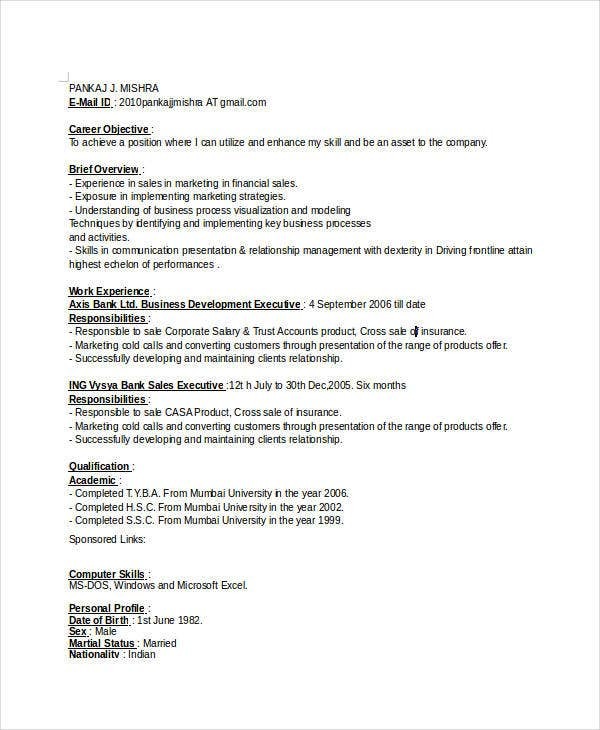 Make your resume as professional as it is. 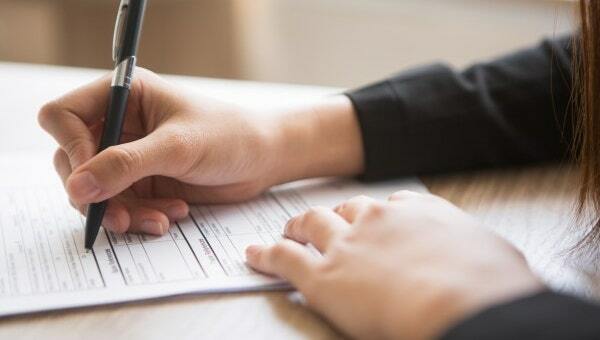 Ensure not to include negative details about prior jobs or employers. Don’t elaborate your hobbies or personal qualities or political views. Be straightforward and focus on your career facts. 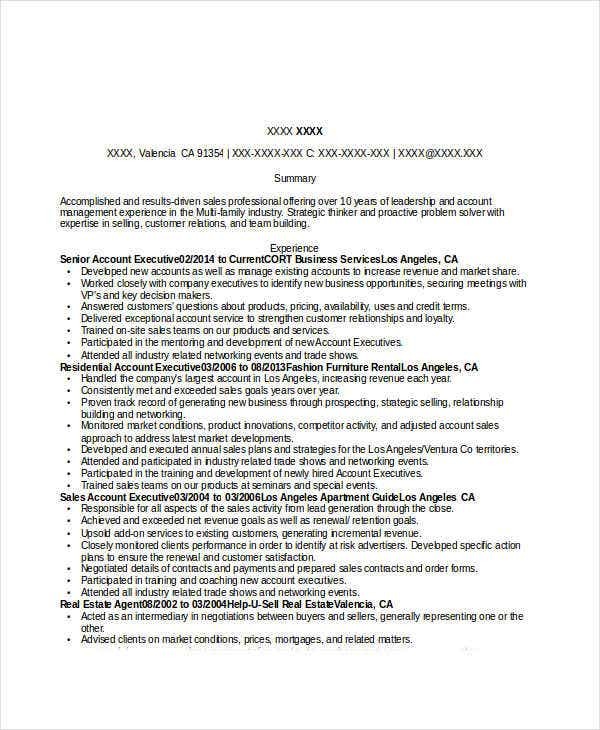 Always put the industry requirements in front and in the center. It is sensible to research the requirements of several opportunities. This can help you know how you should present in terms of branding. 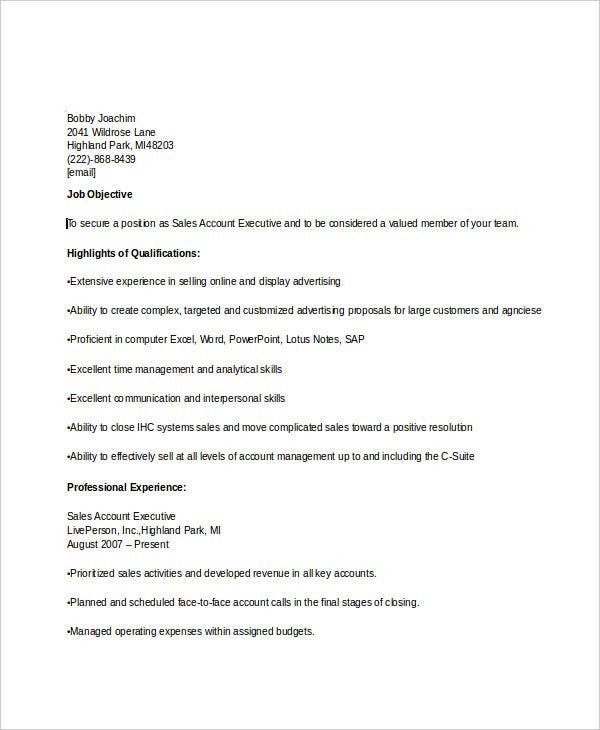 You can customize your resume if you want. Make it as if you are writing a story. 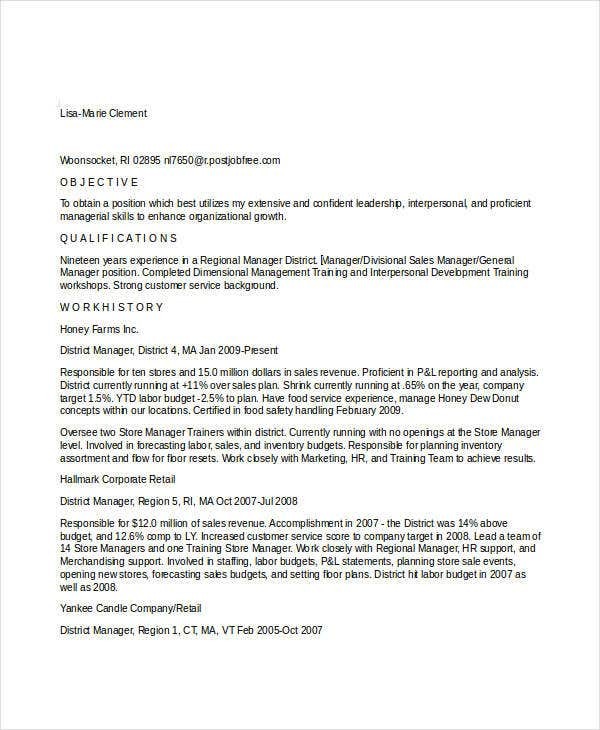 Your resume should draw the reader through your professional experiences and achievements. It should show how you’ve developed over the years and what you can bring or contribute to the company. 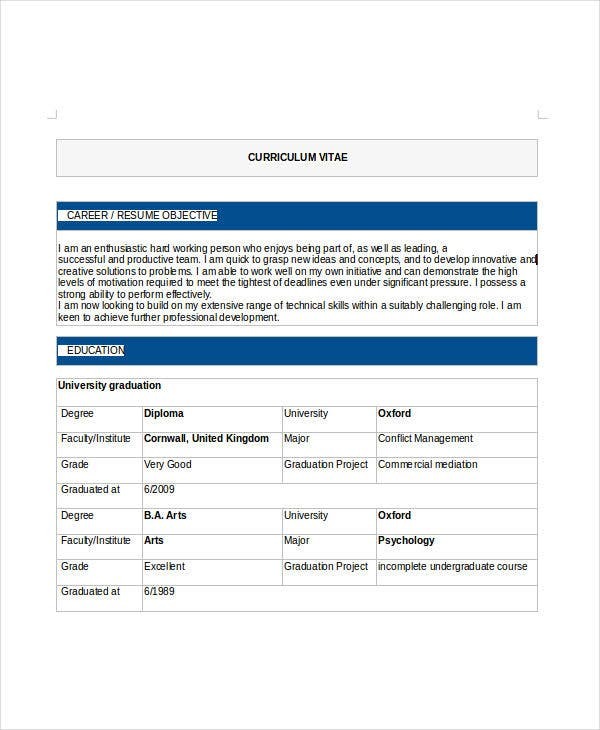 For a more precise reference on what and how should a good resume looks like, you can see our other samples, check out our Marketing Resume samples for more guidelines. Make a list of your relevant hobbies. You might have tons of hobbies that can overwhelm your resume. Select those that are relevant and limit it to a maximum of 4 hobbies or interests. Convert your hobbies into a job skill. This can be advantageous to those who are new to the environment, students, or those who are making a shift of career. Never include hobbies that are related to politics. You should avoid any reference to political hobbies, not unless you are applying for a political position and it can be beneficial to your affiliation. Politics is a delicate subject and employers might see things differently. 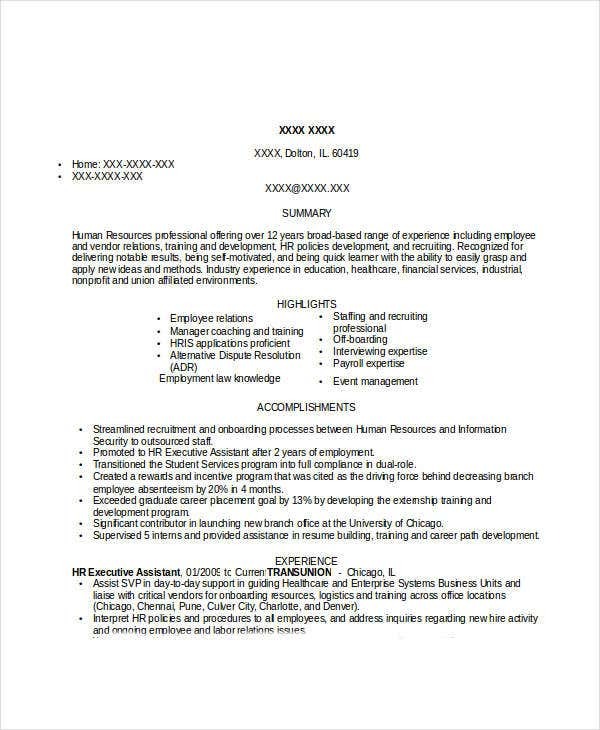 This can cause your resume to be passed over. Hobbies do have a place on your resume when done properly. Make sure not to commit a mistake of adding irrelevant and nonsense hobby details. 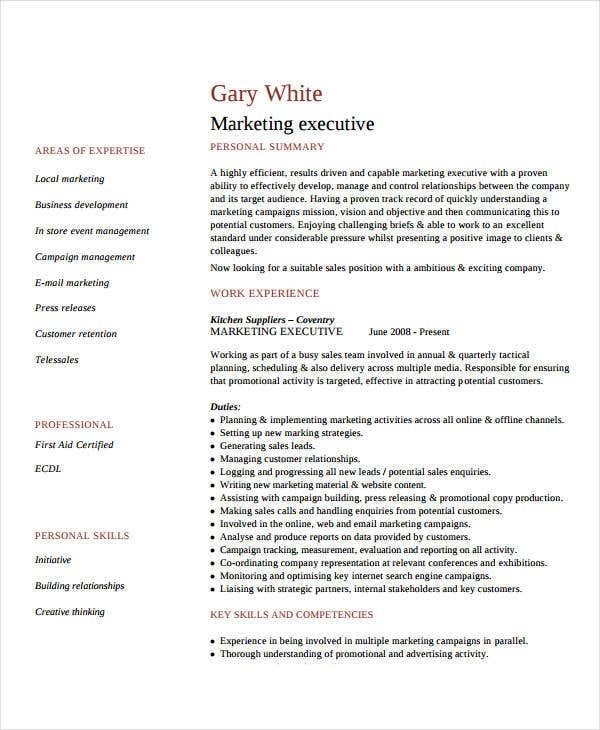 For a great sample, check out our SEO Executive Resumes if you’re starting your career in Internet marketing. 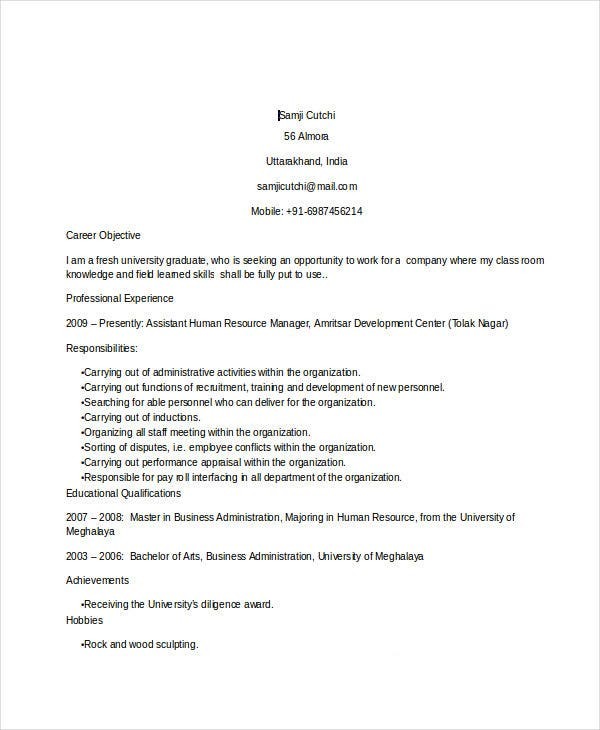 It is necessary to update your resume when seeking for a job. Why? 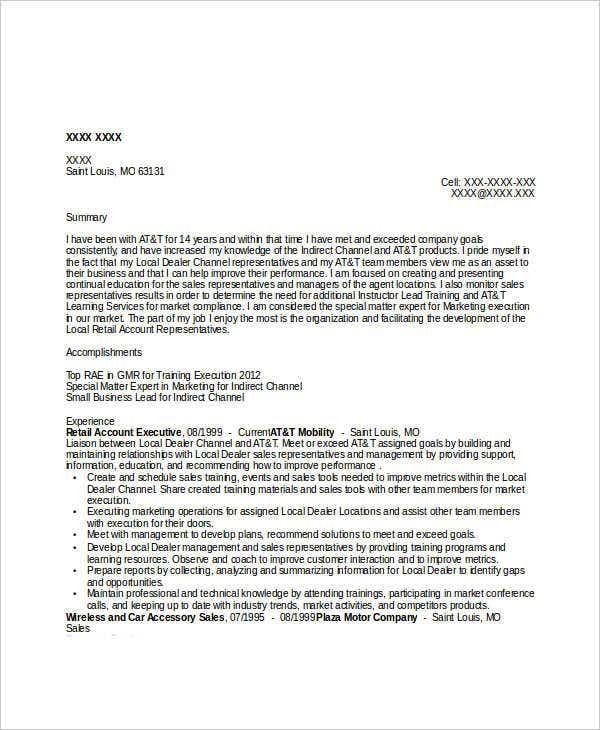 It will make your resume stand out from the crowd, it will make it clear that you are a perfect fit for the job, it demonstrates authentic interest in the job, and, best of all, it describes your technology and business savvy. 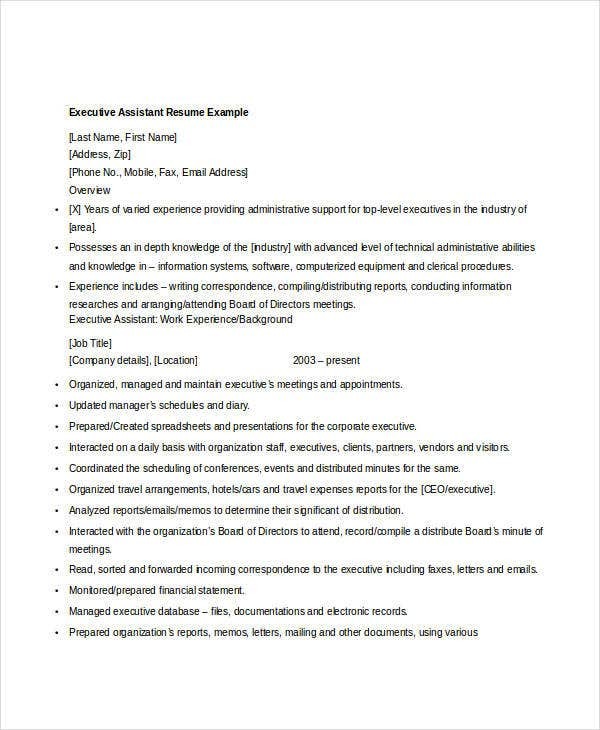 If you are not sure how to properly customize your executive resume and if you are new to this resume-making stuff, our Executive Administrative Assistant Resume samples are a great help. Do not write an unclear summary that does not tailor yourself effectively at the executive level. 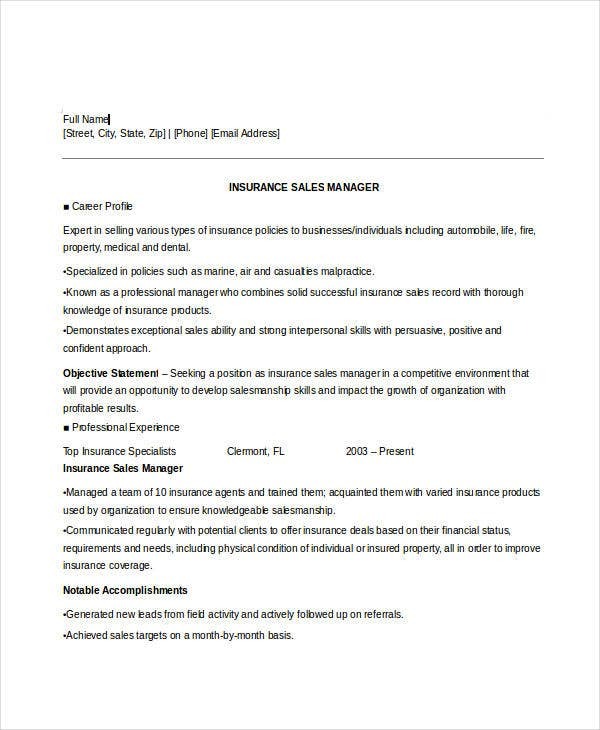 Position yourself in the summary section for the exact role you are seeking. Business challenges would make a great match. Do not make a reader’s eyes gleam with super long dense paragraphs. Readers are busy people, they don’t have time to read your 3 pages resume. Go for bullet points instead. Long lists of more than five or six items is overkill. 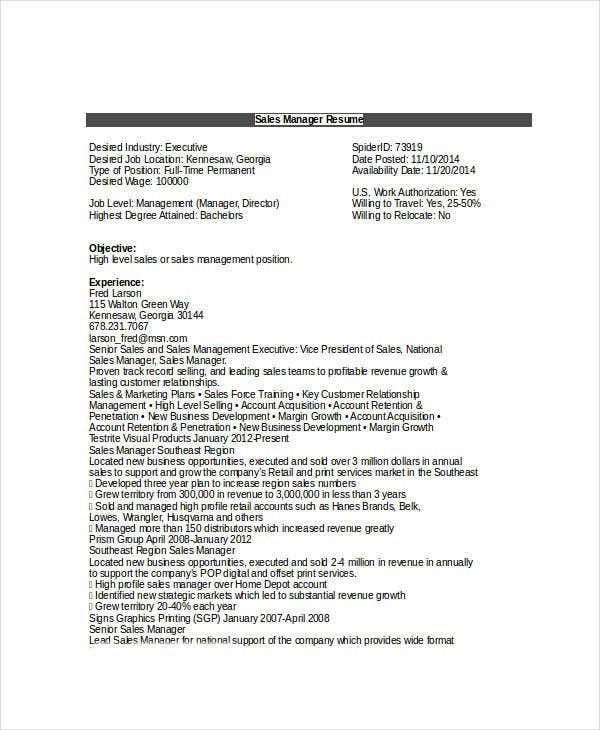 Do think about your resume as layers of information. The first layer is what the employer spends six seconds on it will learn. 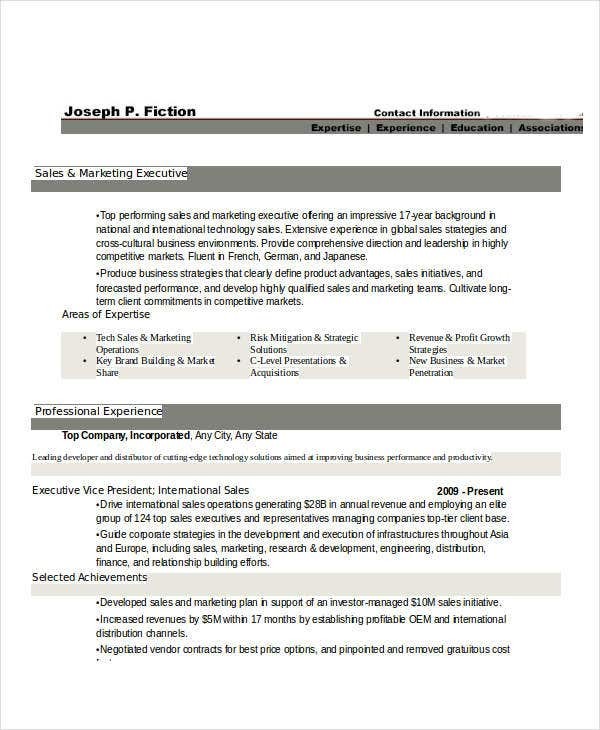 With this, you will want to create a well-written and strategically outlined resume. Include essential facts. Do highlight your entire on your proven achievements and quantify them. Instead of telling readers you were in charge of certain projects, describe that extraordinary partnership you secured. Be specific and give solid facts. Do not offer statements with no sense and truth. 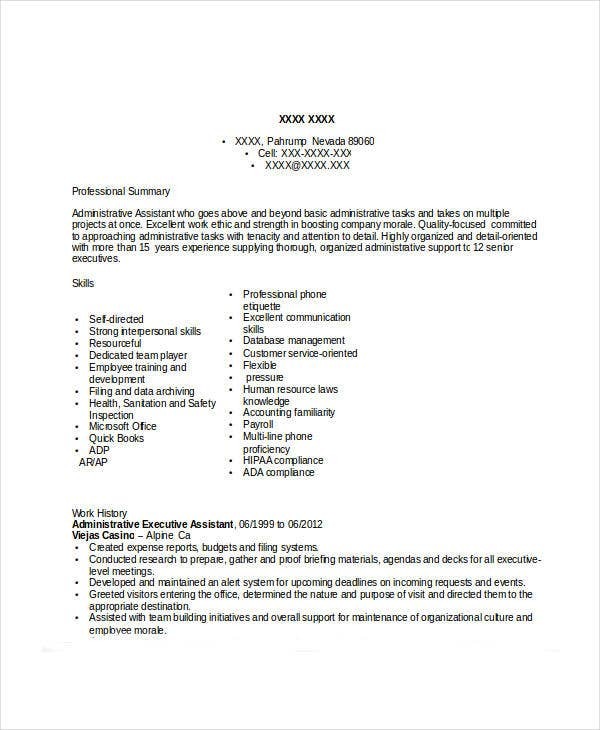 Are you still not sure on how to properly construct your resume? 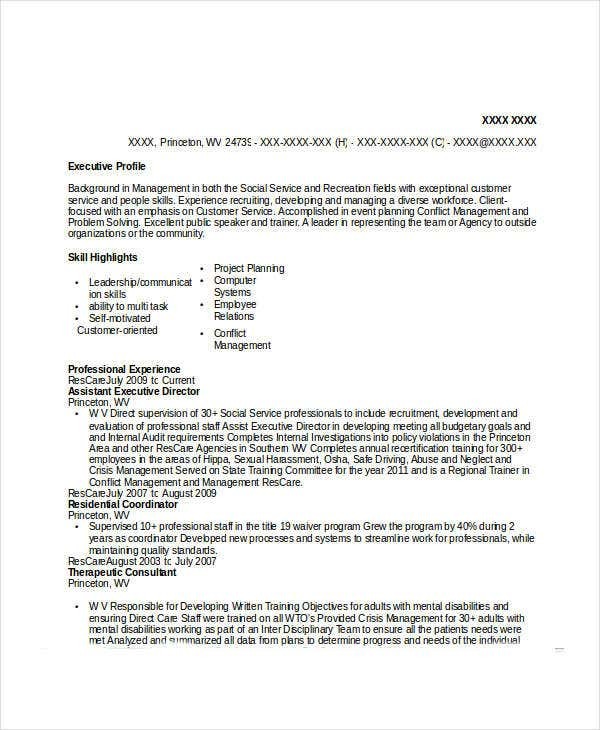 Afraid that you might create a mistake with your resume writing? 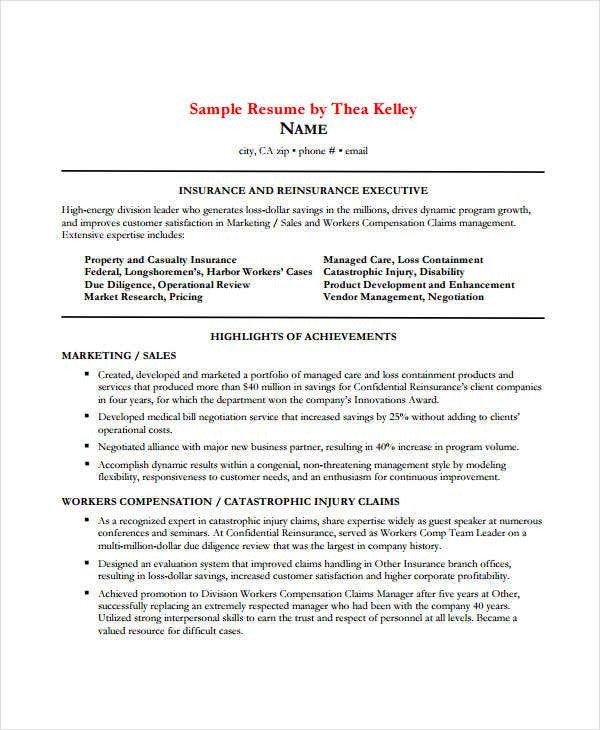 No need to worry, our Sales Executive Resume samples are here for your reference. You can even download them if you want. Not just that, there are various selections to choose from. Go ahead and check them out.